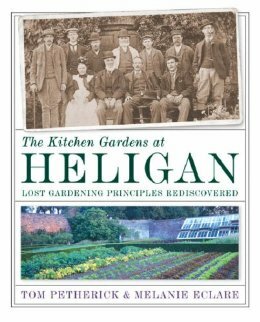 I have been thinking of walled kitchen gardens recently after reading about the Barley Wood Walled Garden, home to the The Ethicurean, whose new cookbook is the best of the best this year. Walled kitchen gardens run the gamut from the largess of the nobility, to the practicality of the Yankee farmer. My favorite book on walled gardens is The Kitchen Garden of Heligan. 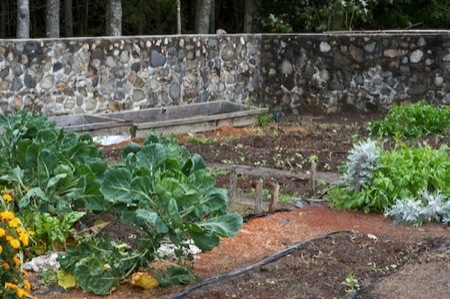 Almost lost, the gardens underwent a transformation and were completely restored. Tom Petherick supervised the reclaiming of the garden, televised by the BBC. Since it's restoration it has been one of England's most popular garden destinations. 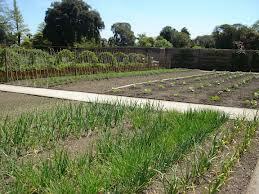 Typically a walled garden ranged from about and acre to 15 acres, but occasionally they were much more elaborate. 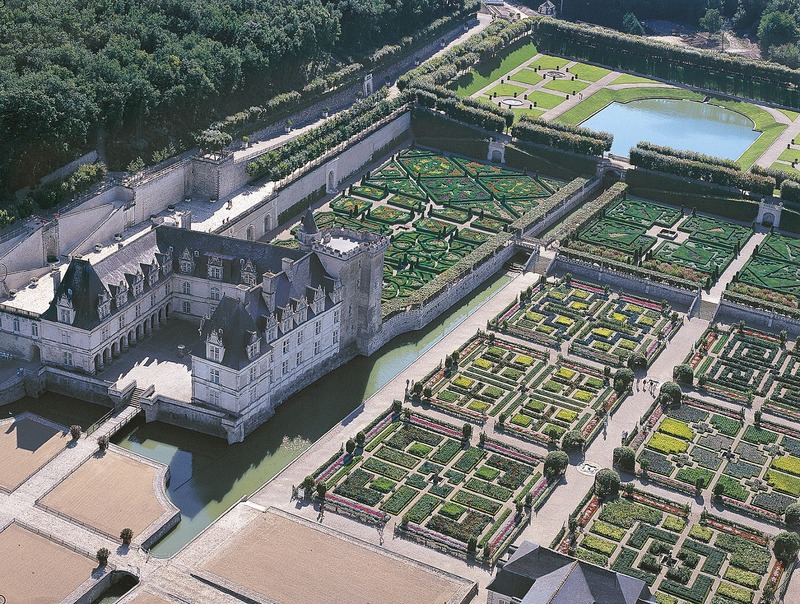 The walled garden at The Chateau de Villandry may not be as well known as Versailles, but the garden may be its rival. From the extravagant to sublime. Helen and Scott Nearing's Forest Farm in Harborside, Maine was a labor of love for the two writers who nurtured the garden until their deaths. Forest Farm has outlived the Nearings but their spirit lingers in this lovely walled garden. Sad about the Nearing's place. I'm surprised no one has kept it going. The Nearing place, a dozen miles at most from me as the Crow flies, is actually maintained by a dedicated group of volunteers. And of course, nearby is the farm which Eliot Coleman bought from the Nearings, now gorgeously farmed by Barbara Damrosch and Coleman. 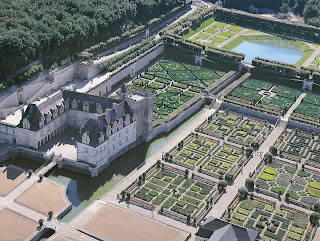 As for Villandry, I've been but twice, but each time, it has been like a dream, by turns grand and intimate, and far more enchanting than the gilded formal splendors of Versailles. English is my primary language, but I somehow made this post seem like the Nearing's Forest Farm was gone. Actually, it is still alive and thriving.